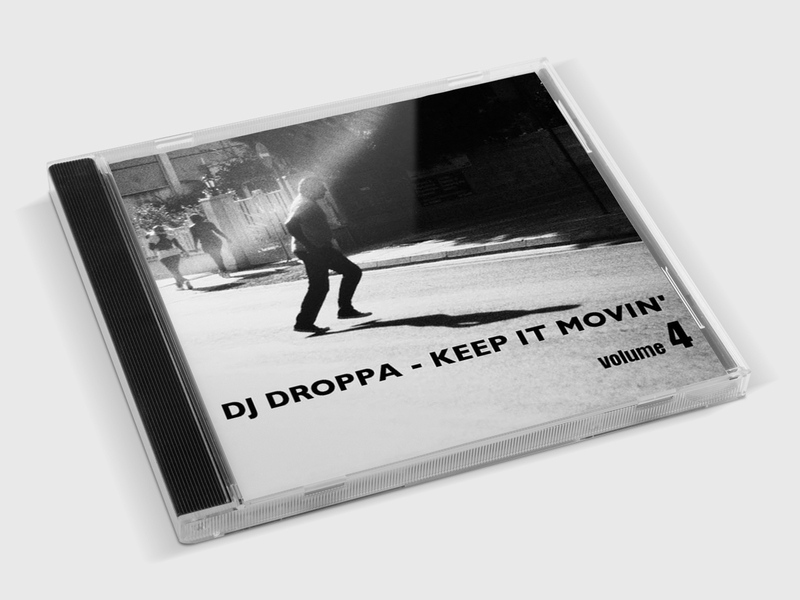 Hip-Hop Nostalgia: DJ Droppa "Keep It Movin' Volume 4"
Some newness curated by DJ Droppa on 'Keep it Movin' Volume 4,' featuring tracks from Ill Conscious, Mecca 83, Soundsci, Evidence, Apathy & OC, Ghostface & Apollo Brown, Pete Flux & Parental, Hex One, Jeru The Damaja, Jazz Spastiks, Moka Only & a dozen more. A nice mellow vibe with some jazzy hip-hop, international vibes and boombap treats -- throw it on and enjoy below, via Mixcloud. You can follow DJ Droppa and check out more of his mixes HERE.